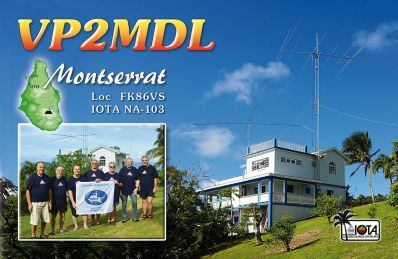 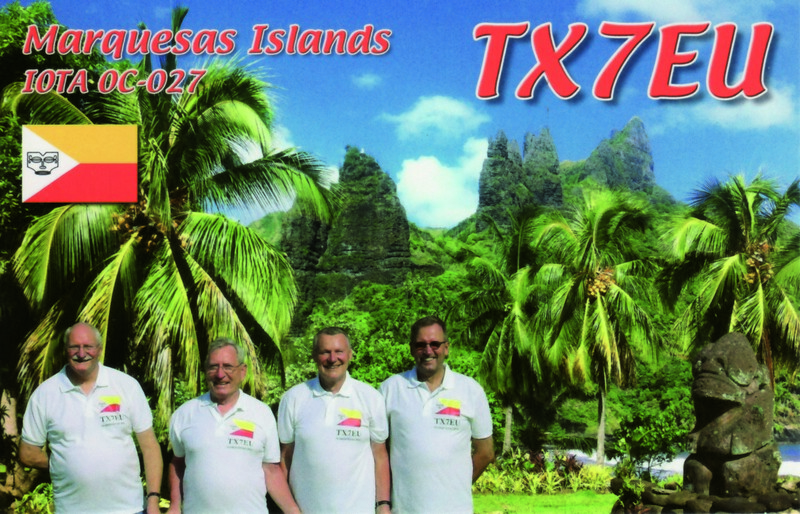 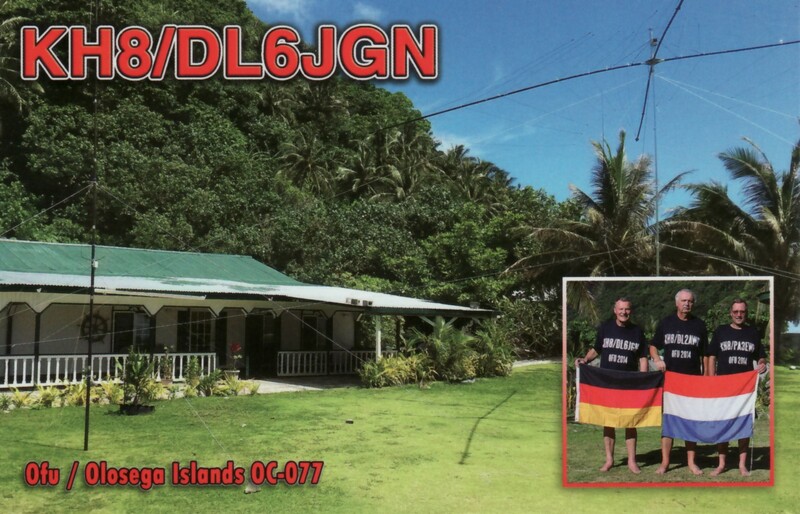 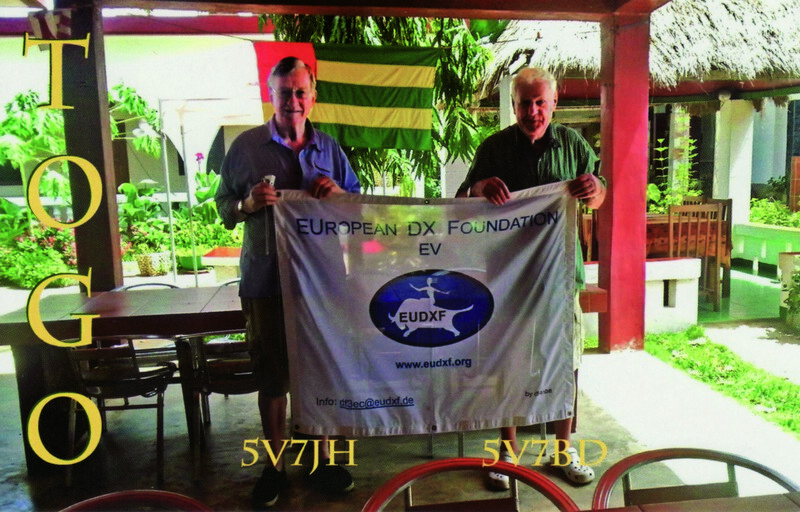 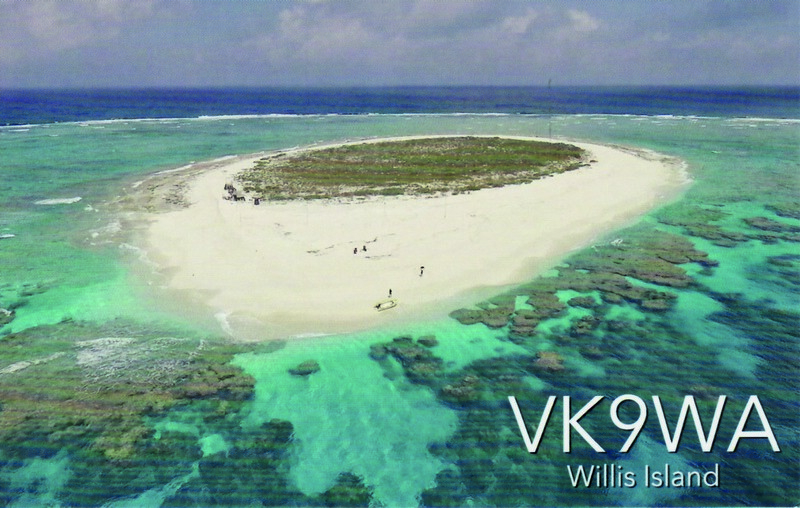 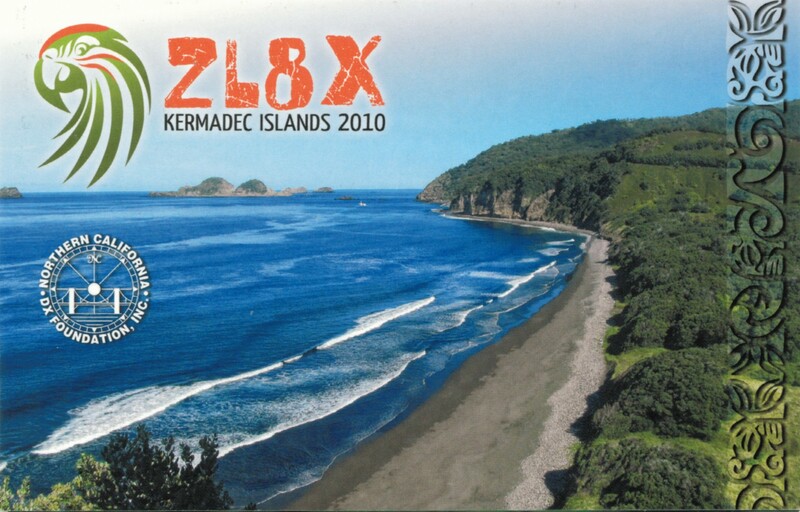 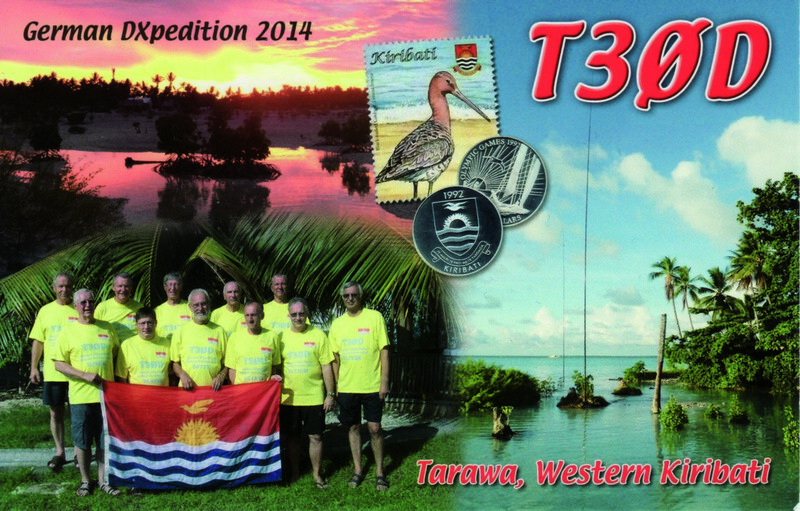 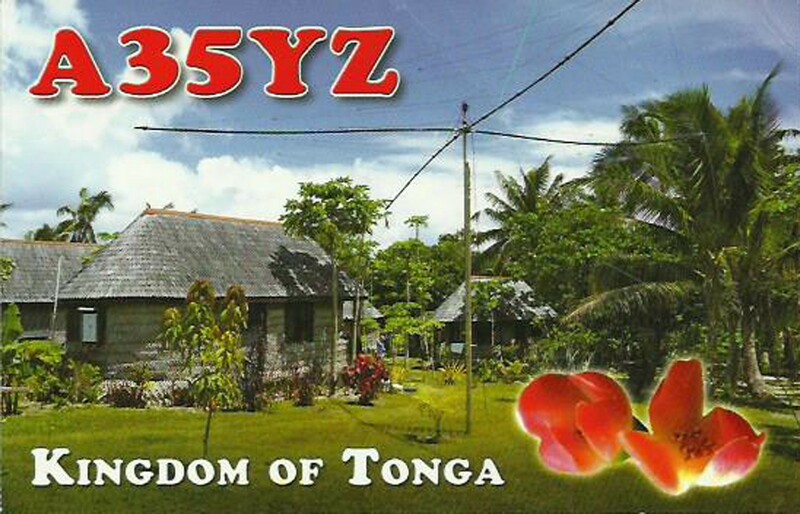 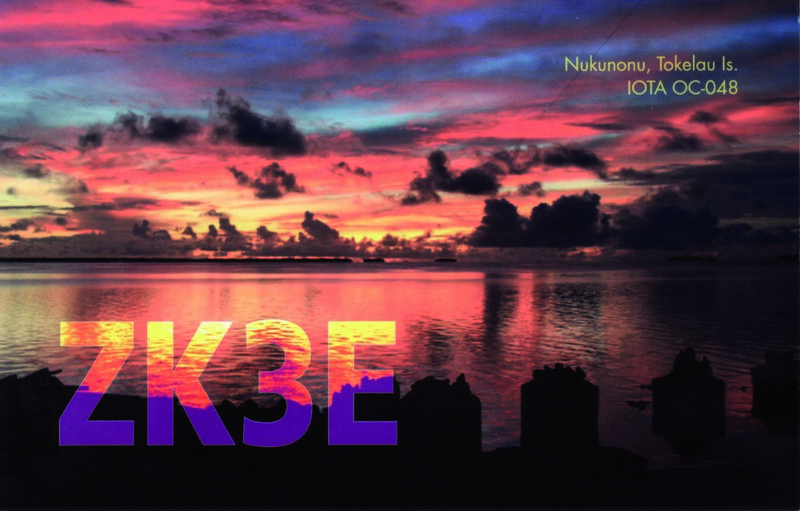 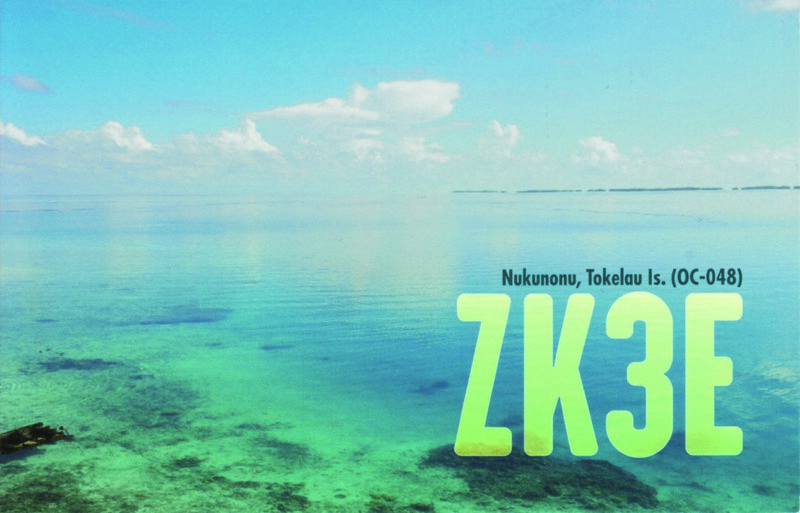 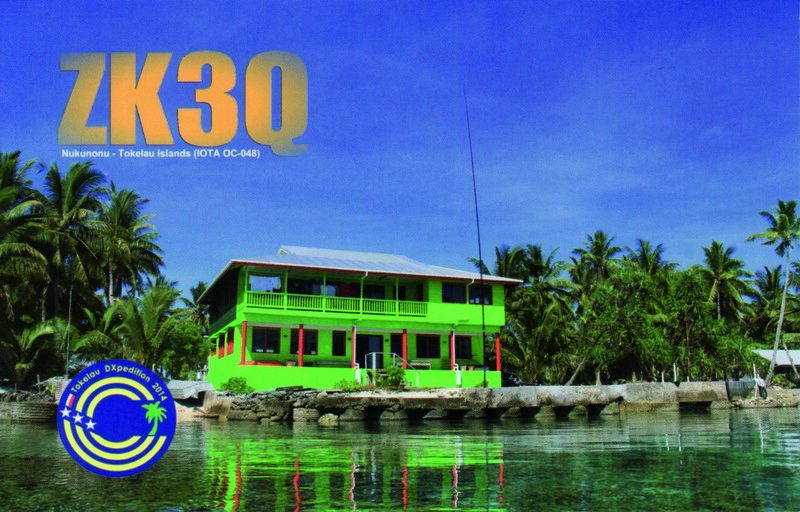 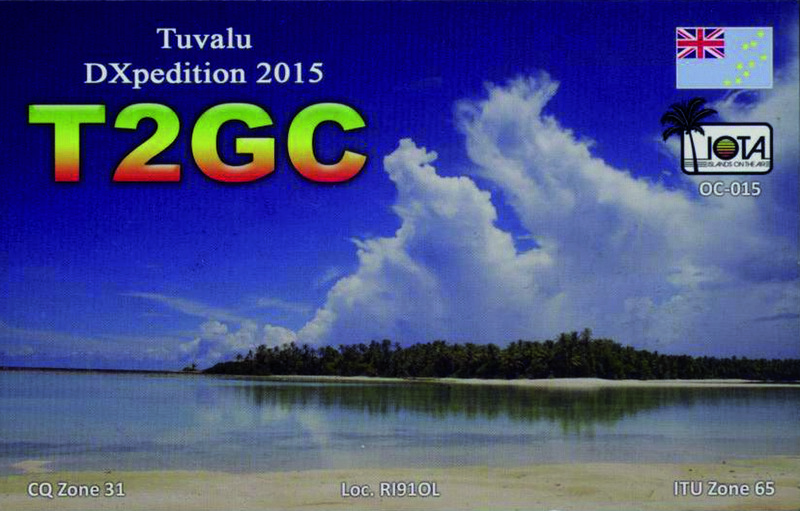 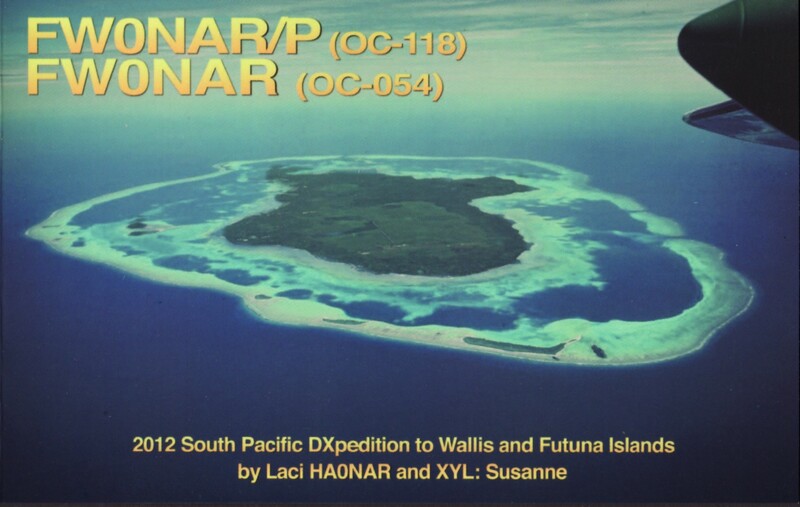 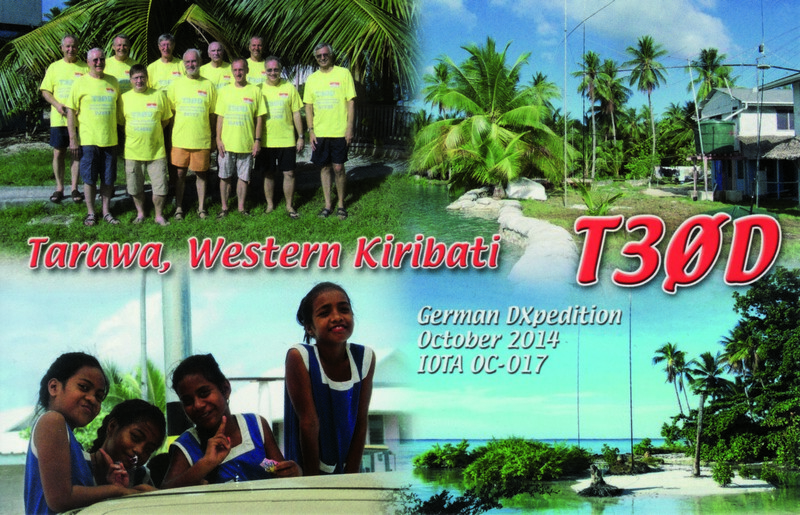 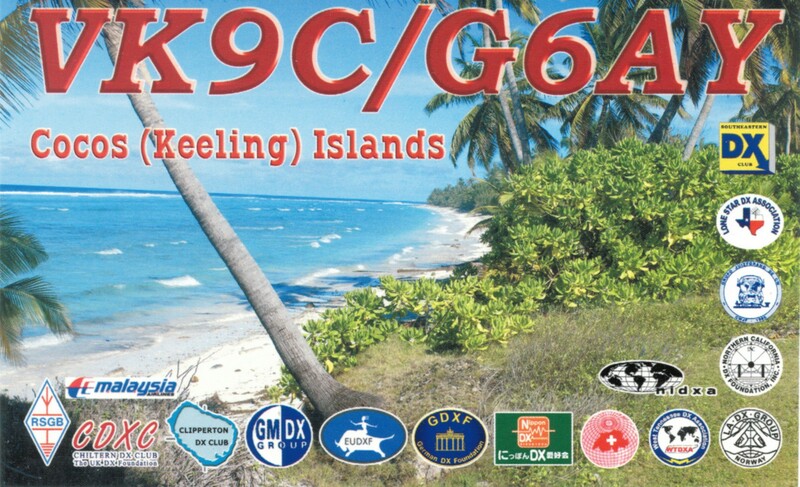 EUDXF member Hans-Martin DK2HM will be active in march as E51HMK from Rarotonga South Cook Islands (IOTA OC-013). 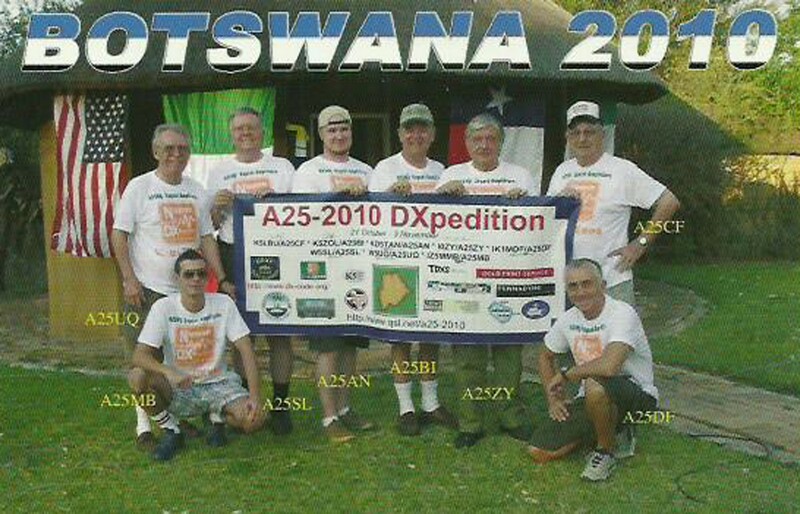 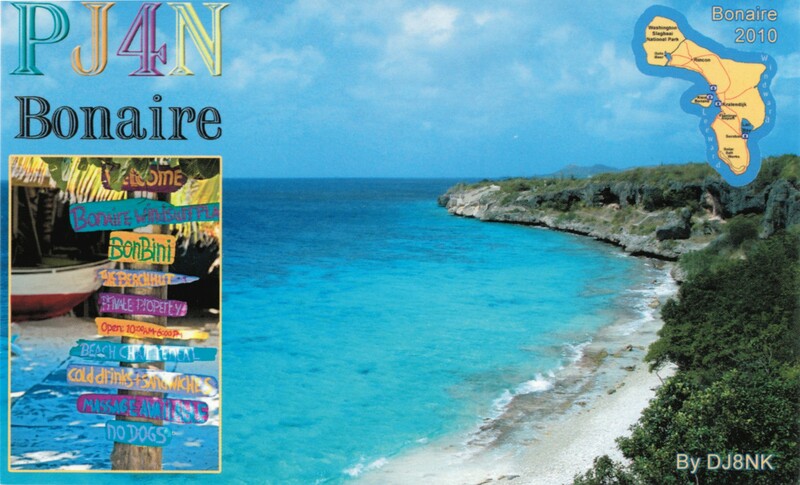 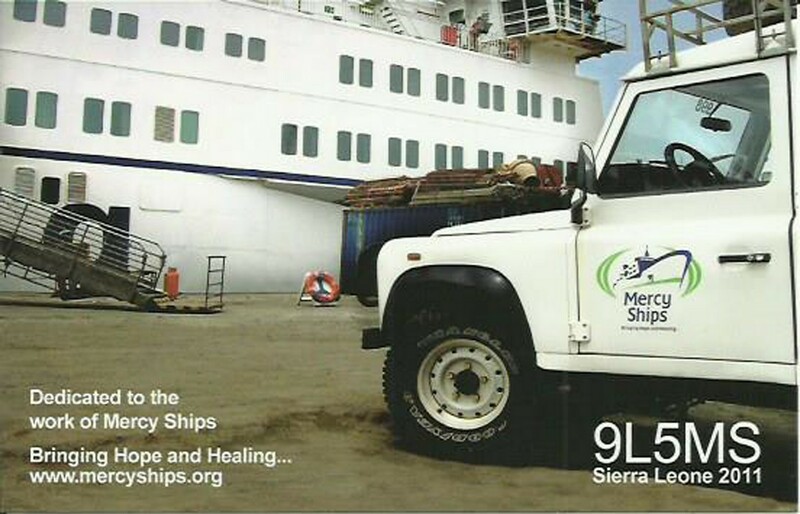 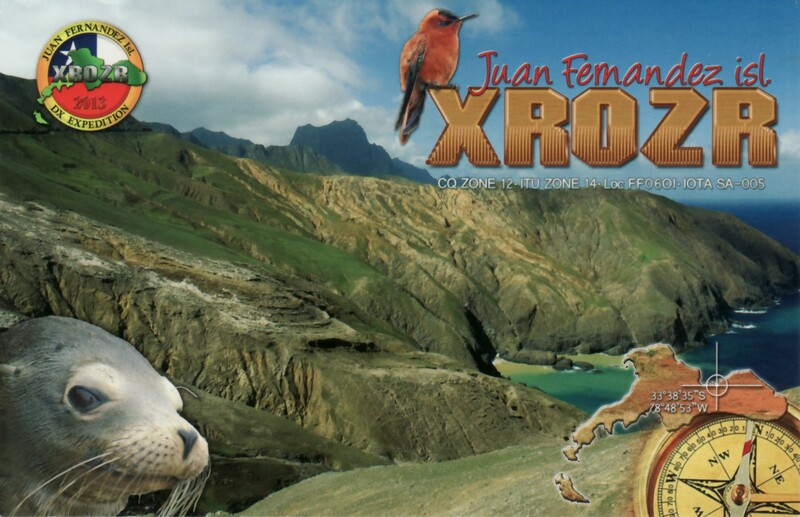 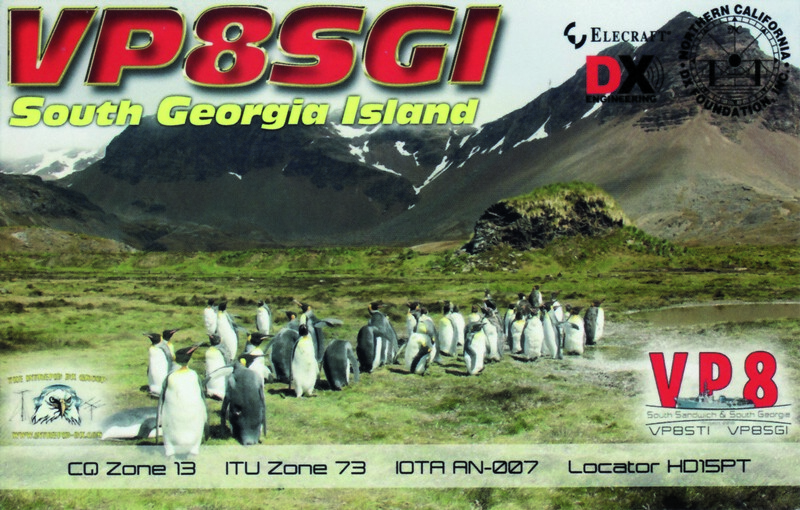 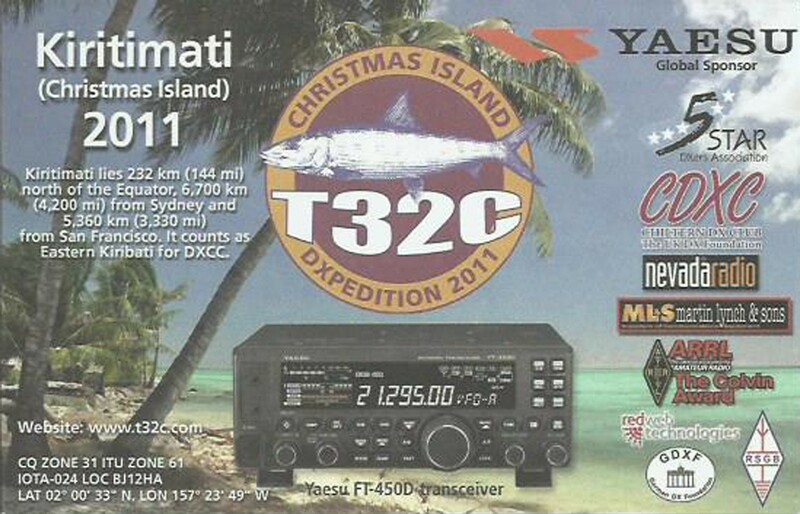 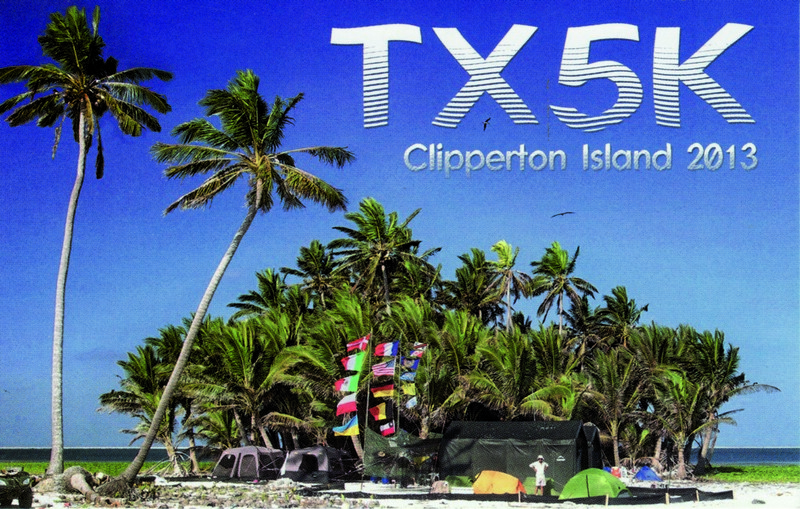 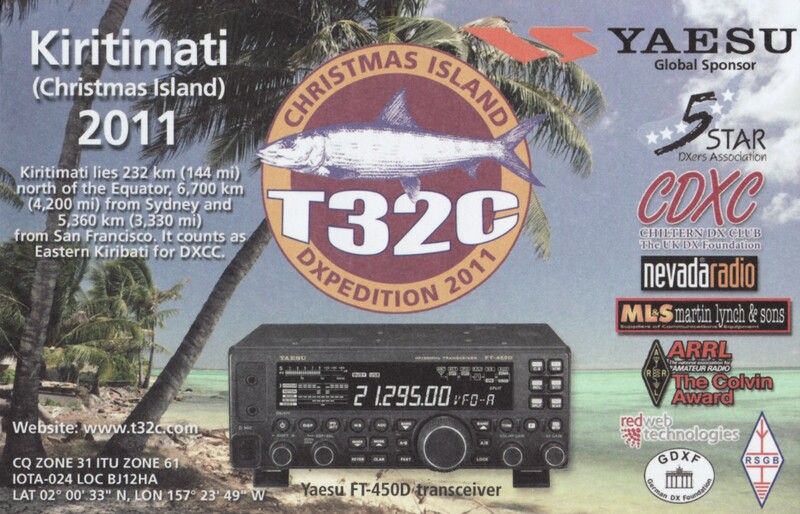 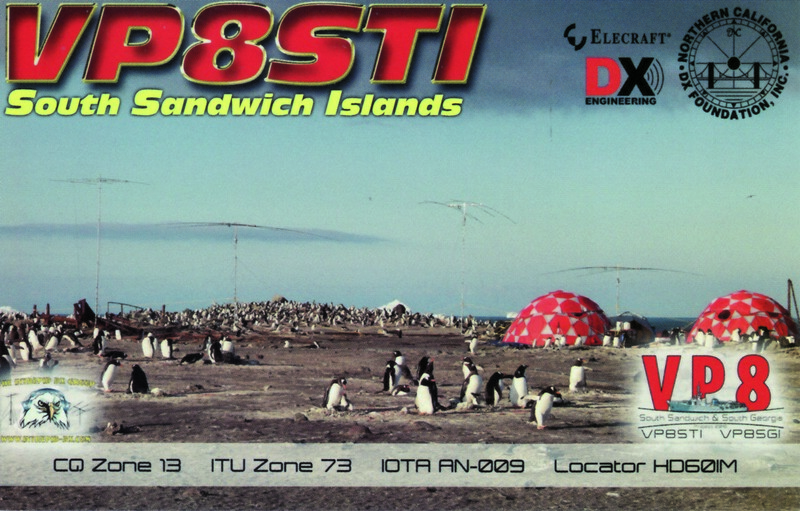 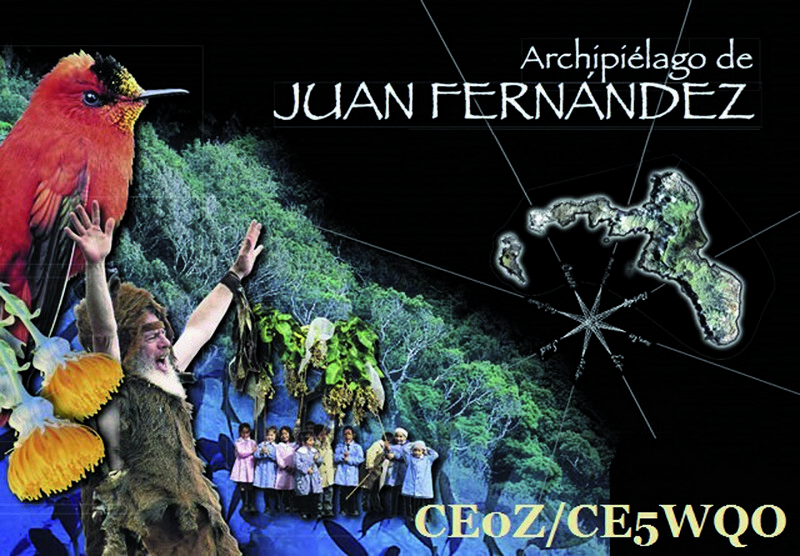 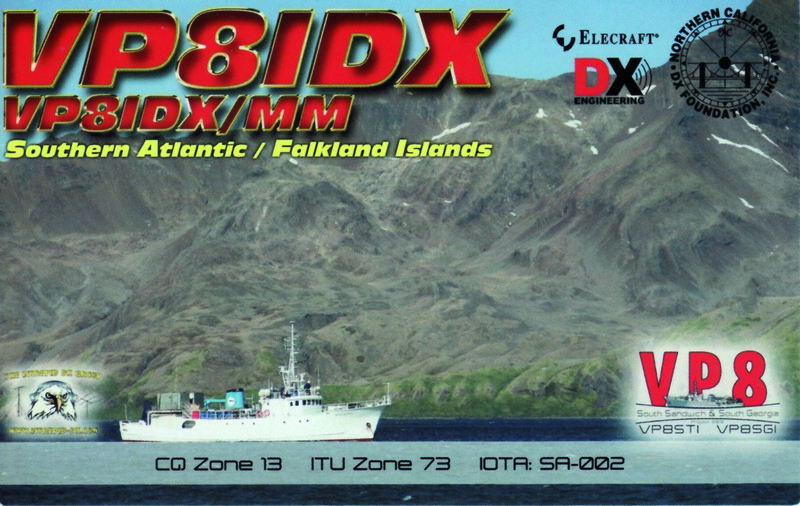 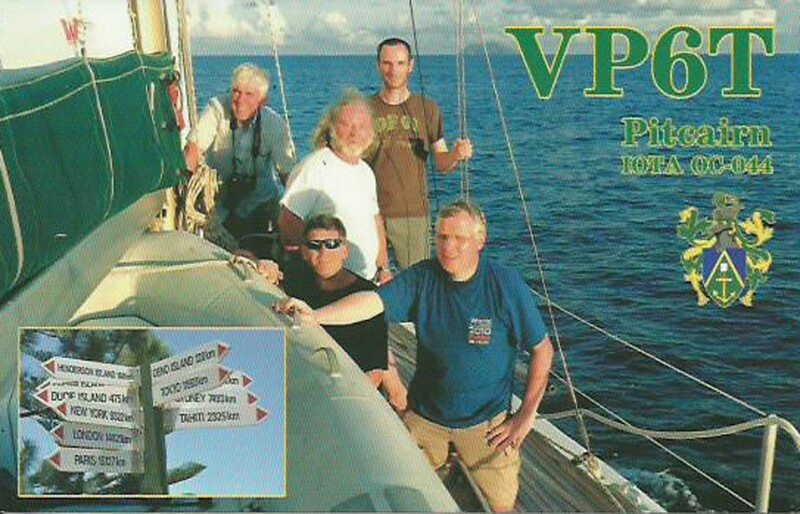 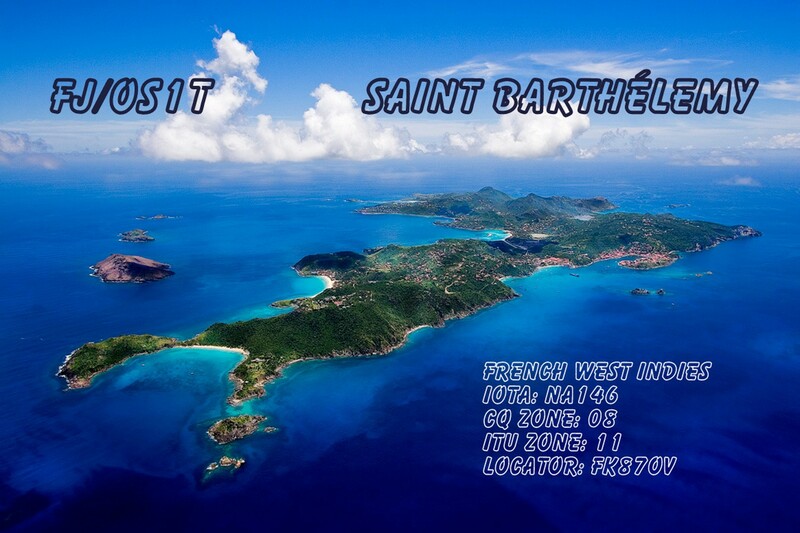 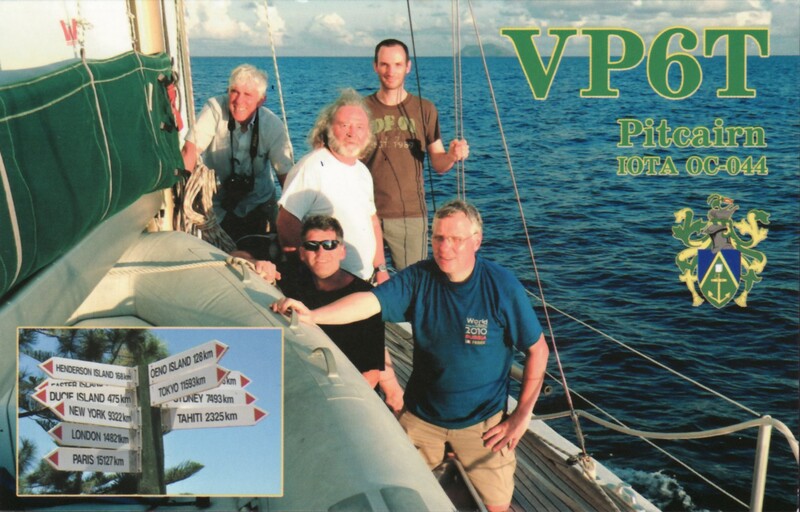 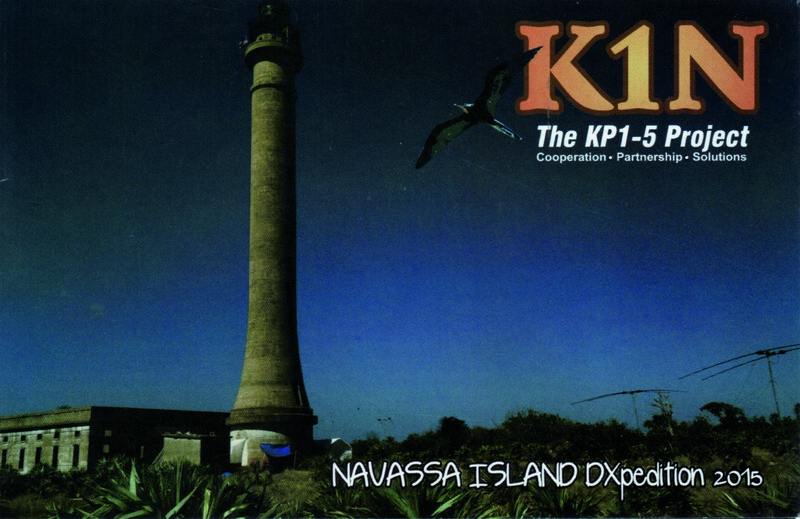 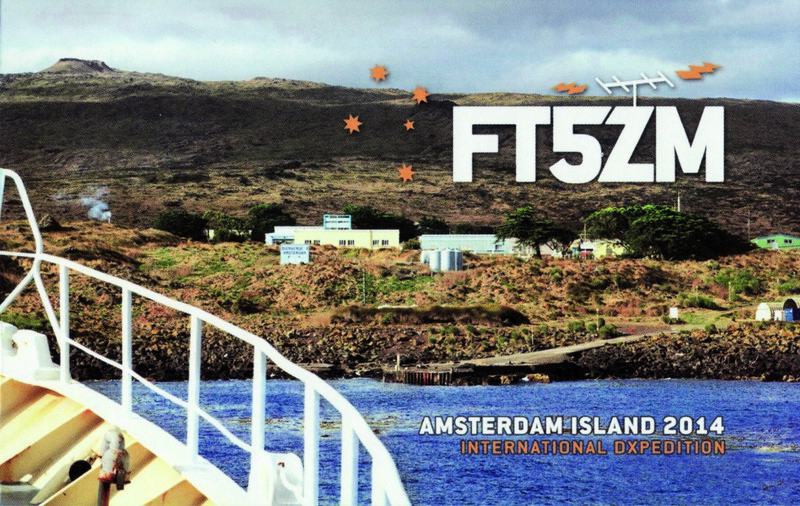 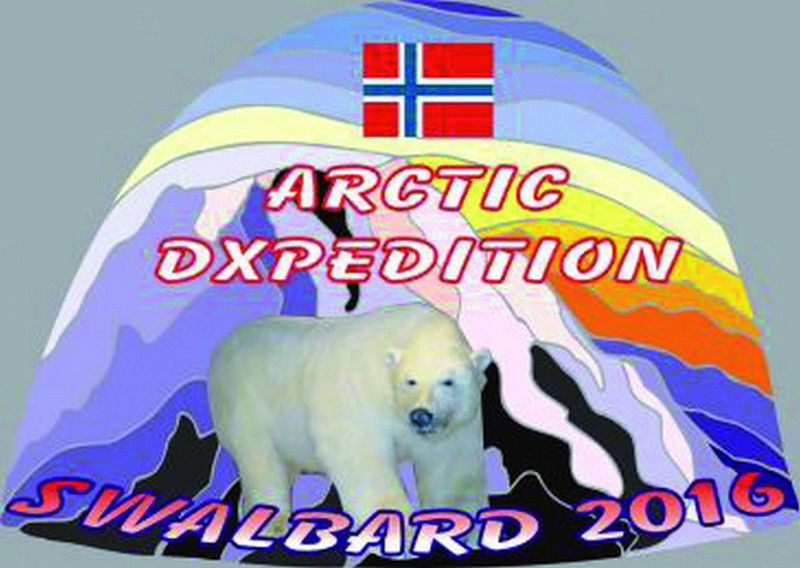 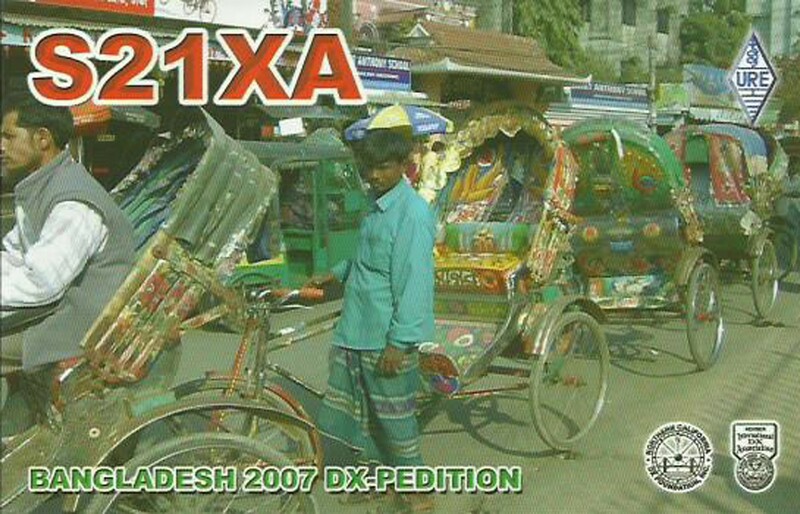 His dxpedition will be holidaystyle as he will be on his own. 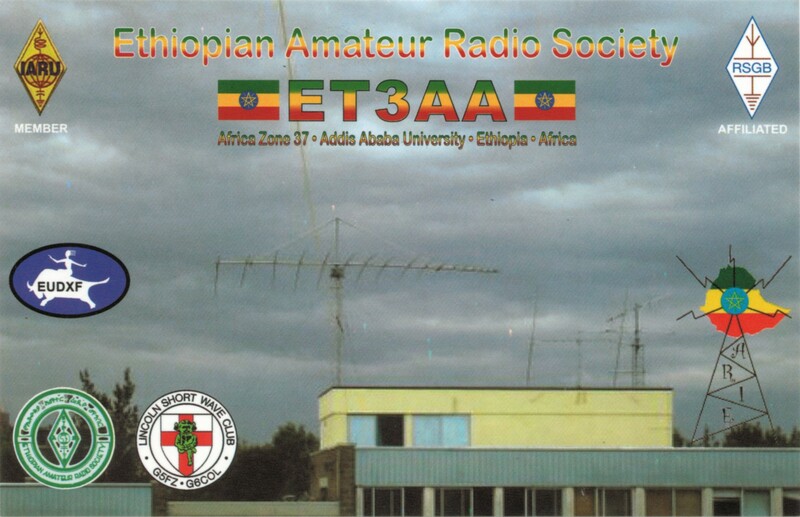 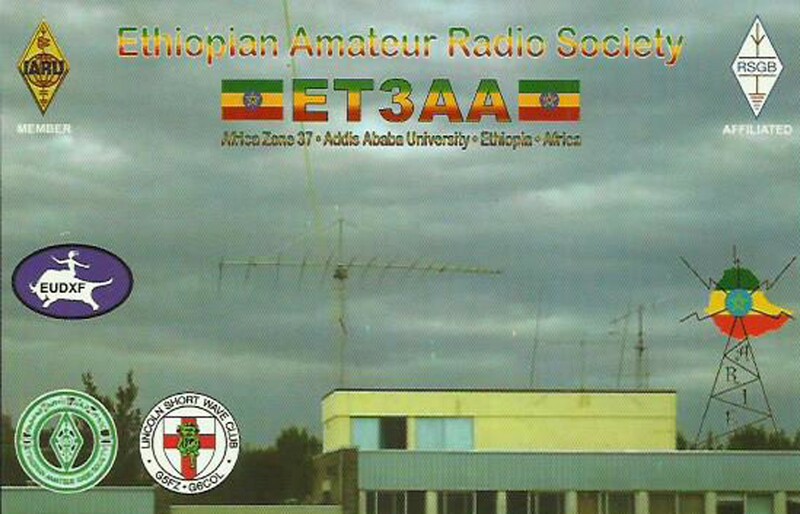 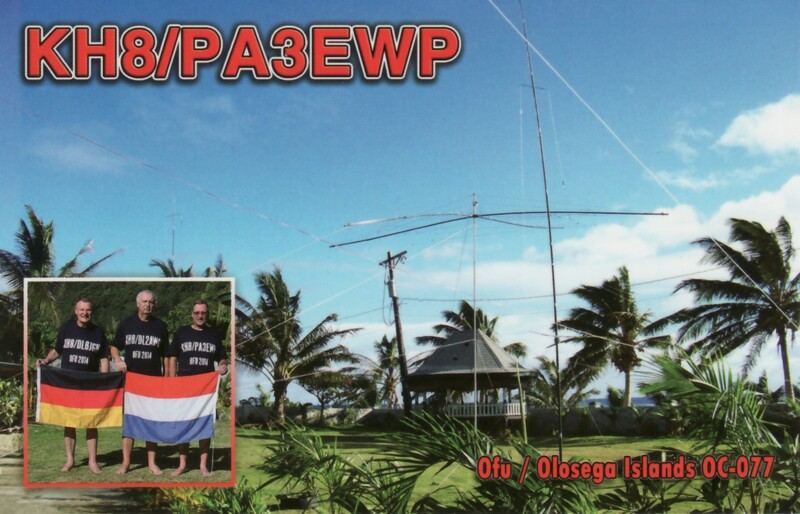 As antennas there wll be an EFHW 80-10 by myantennas und and a windom dipole for 80 to 10 meters. 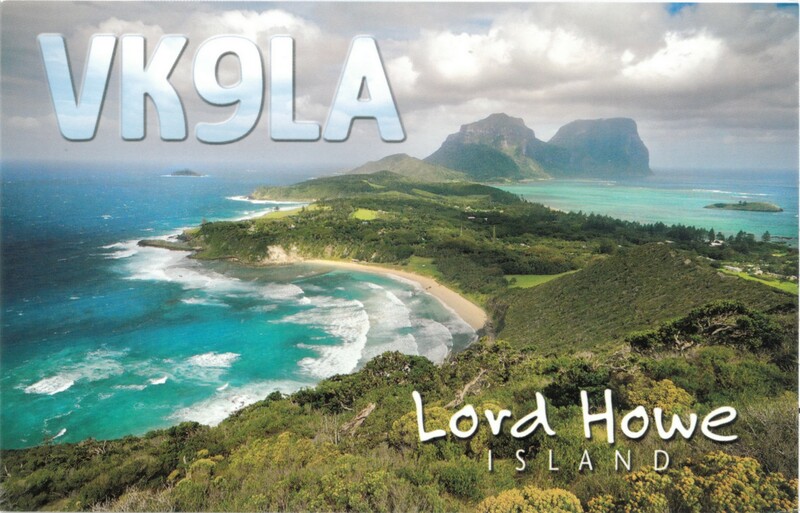 A HLA300+ mobile PA will support the Icom IC706MK2G. 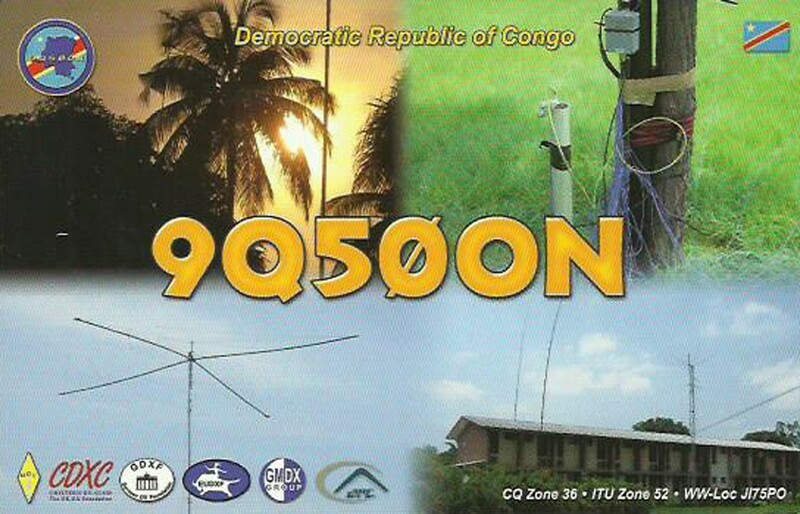 There will also be the possibility to use a local shack with more power and a beam antenna. 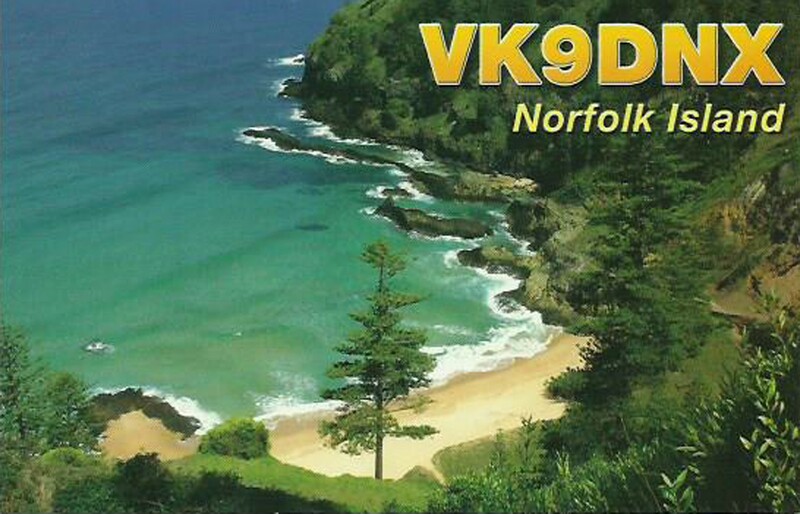 In addition to SSB there are digital modes with ft8 on the plan. 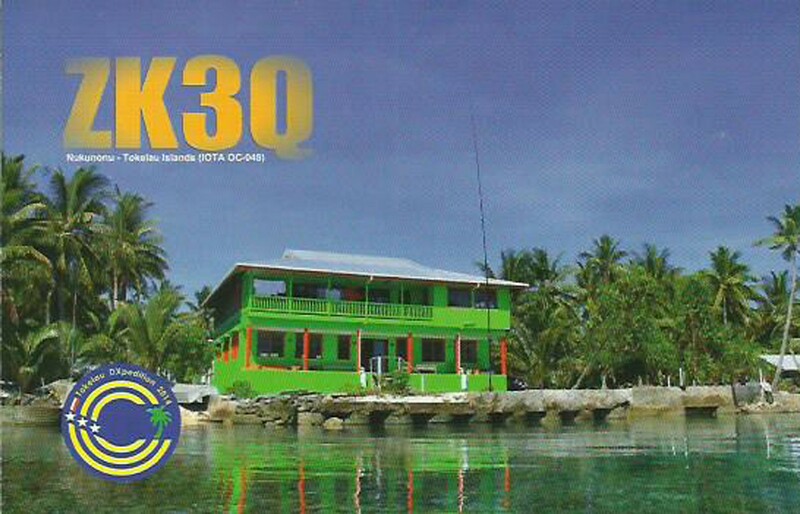 QTH will be the KiiKii Inn Hotel in the north-west of Rarotango which was already used by amateur radio operators before. 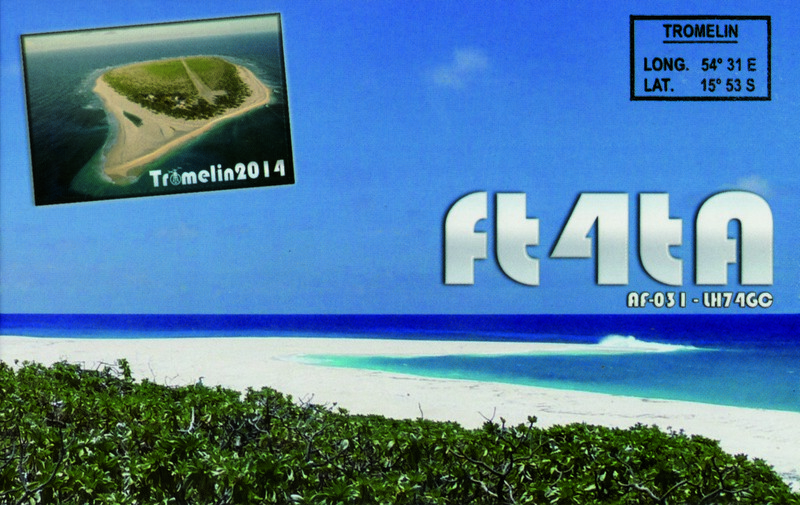 After picking up the licence on arrival activity will be planned between the 14th and the 22nd of march. 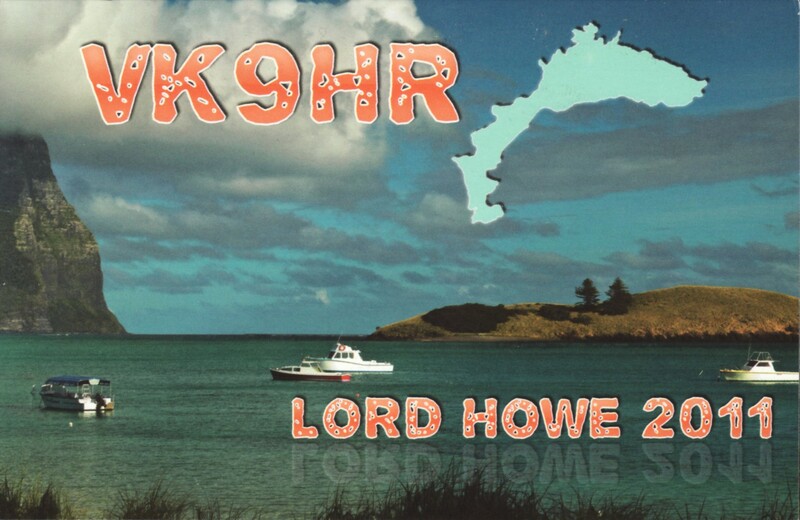 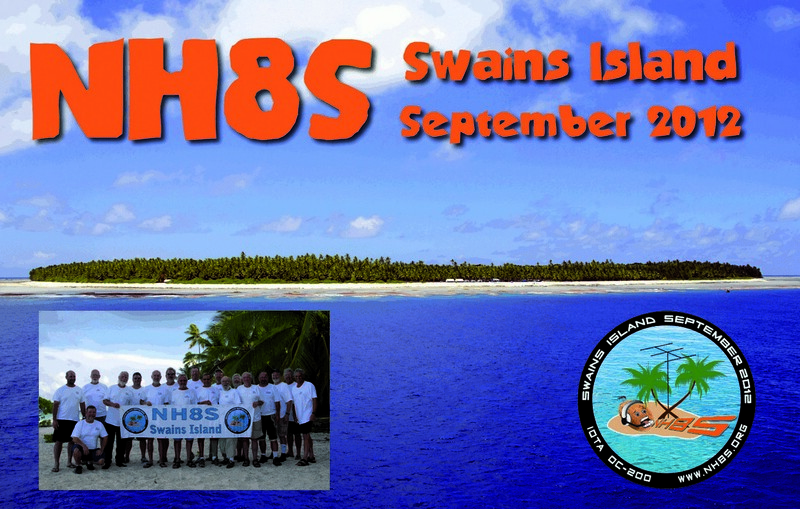 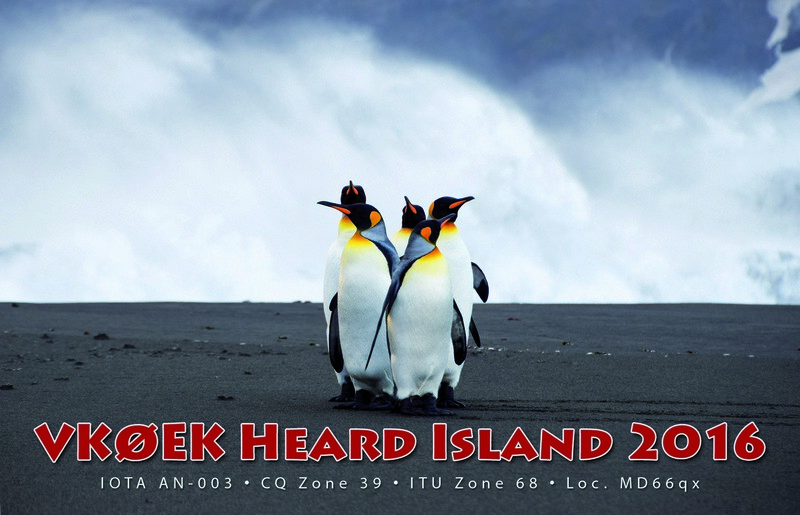 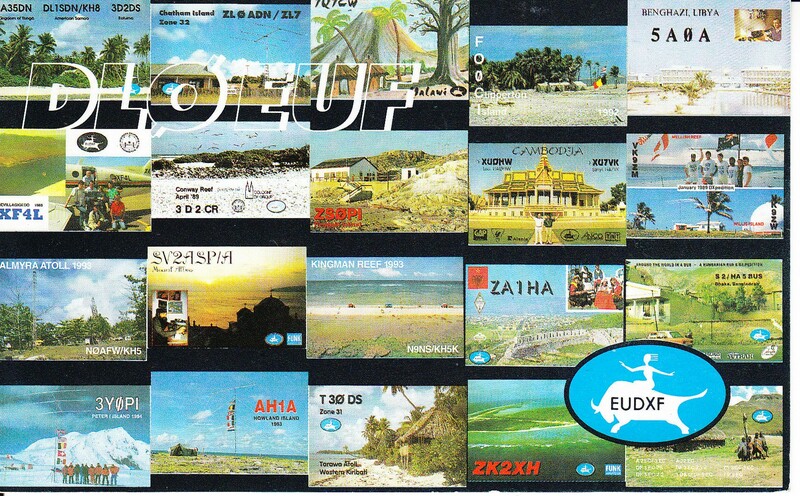 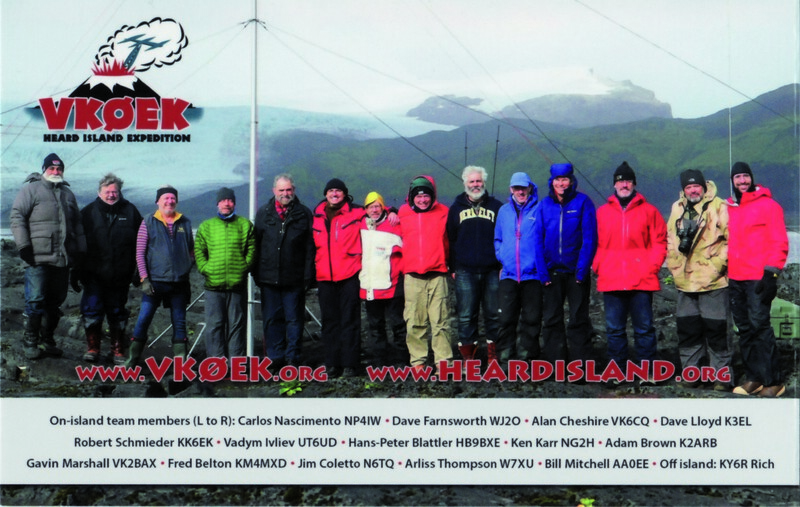 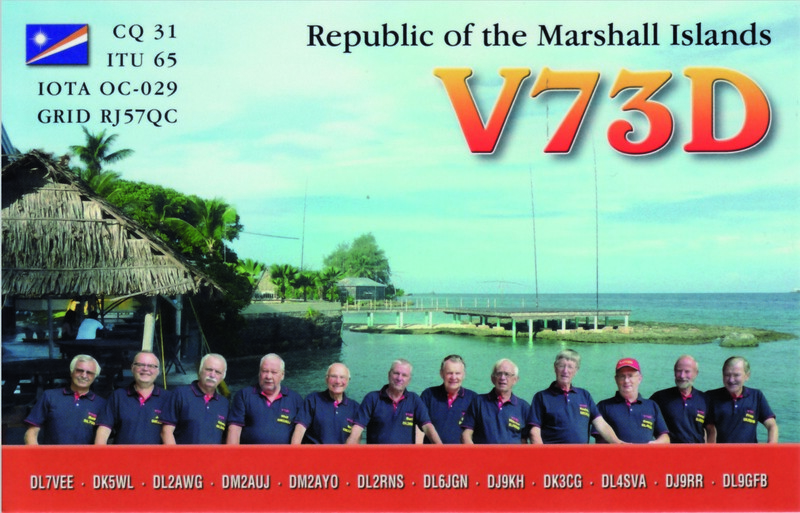 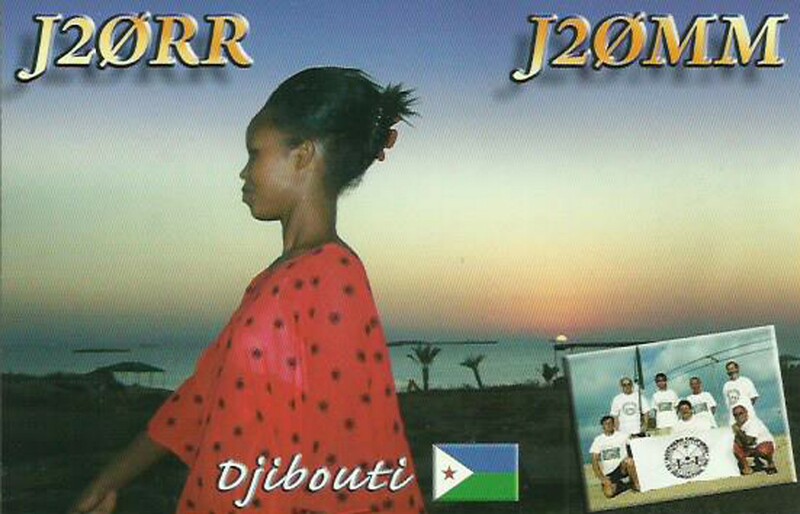 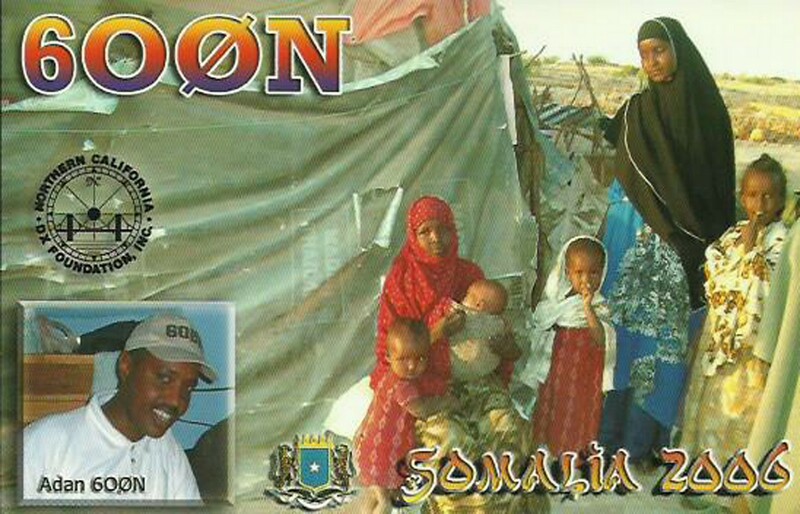 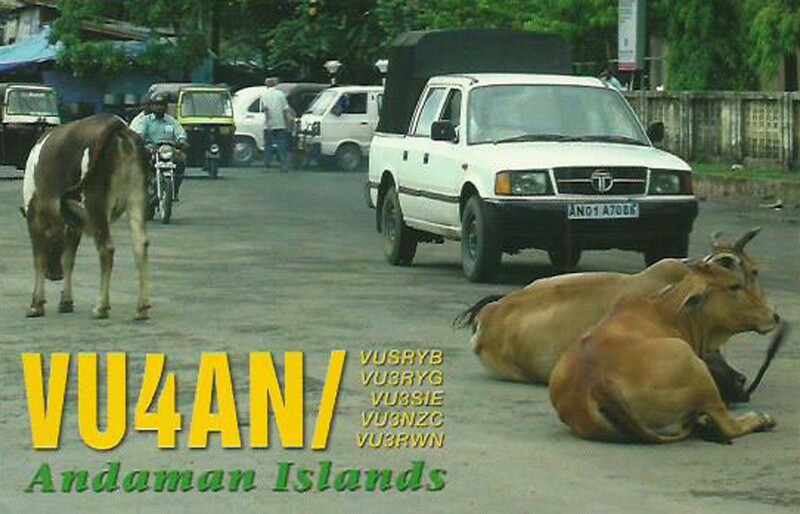 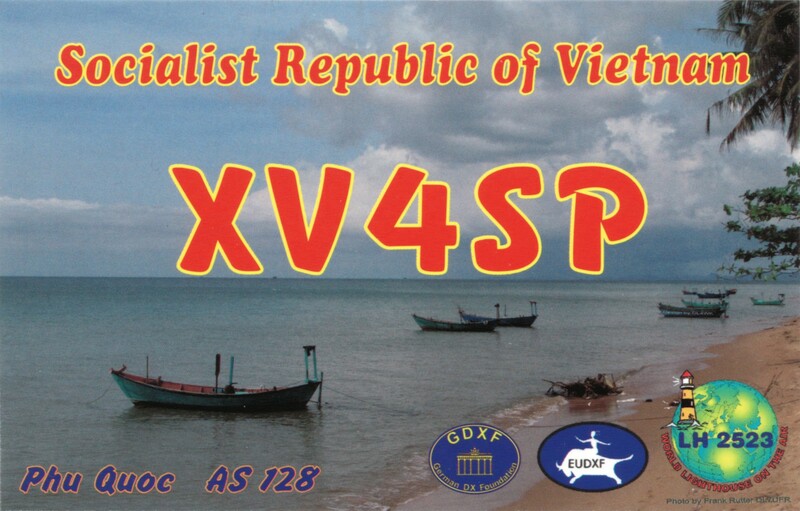 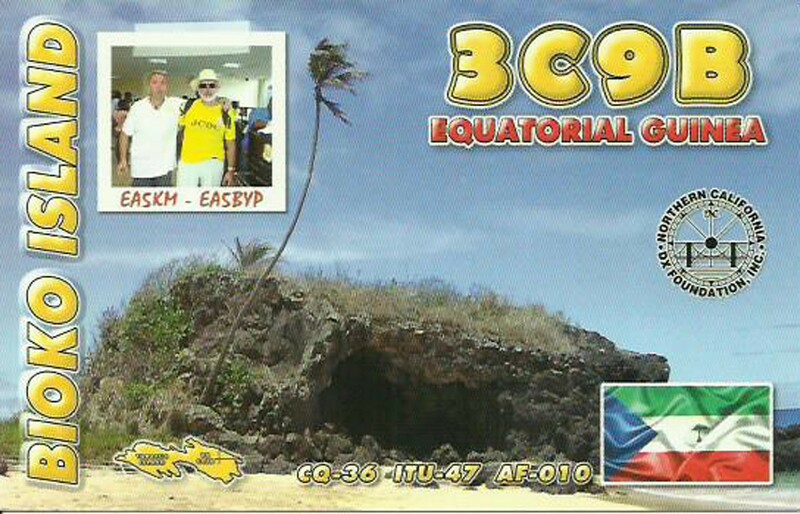 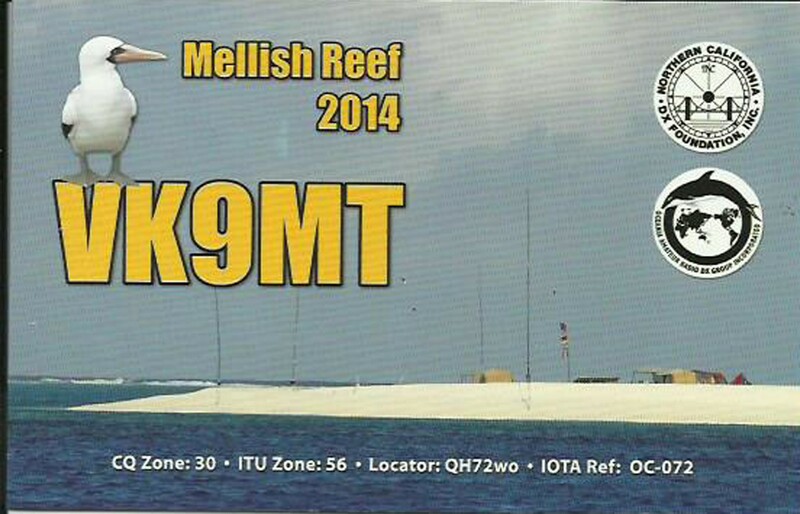 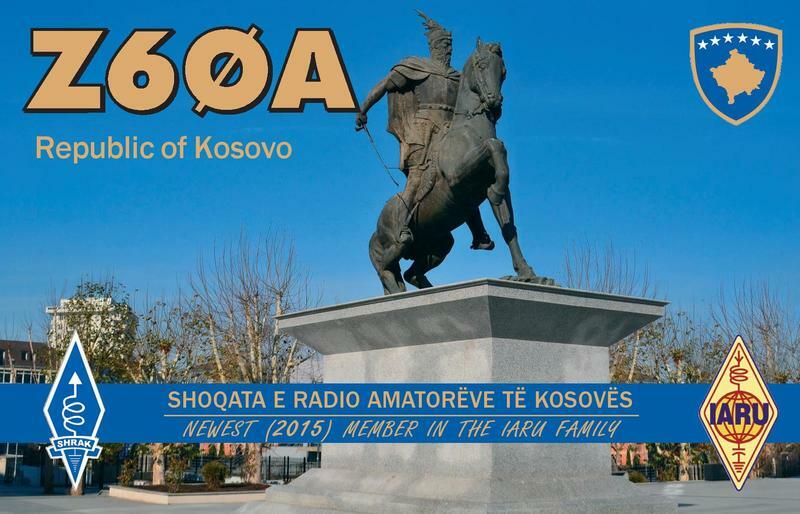 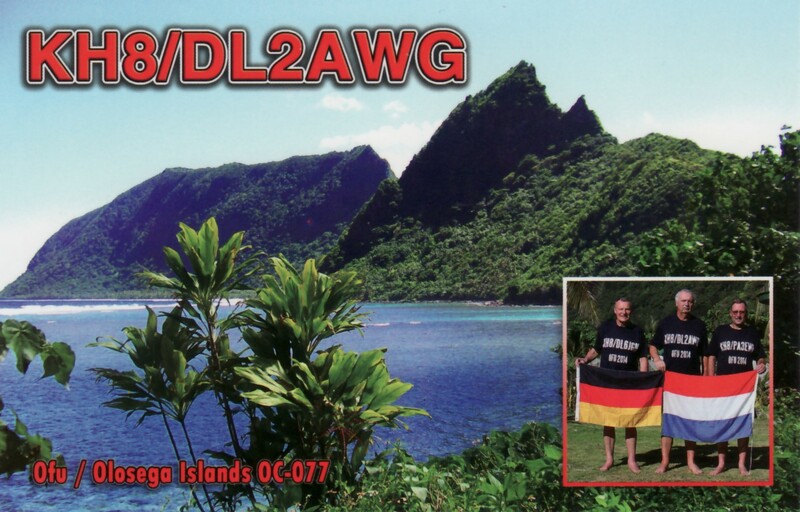 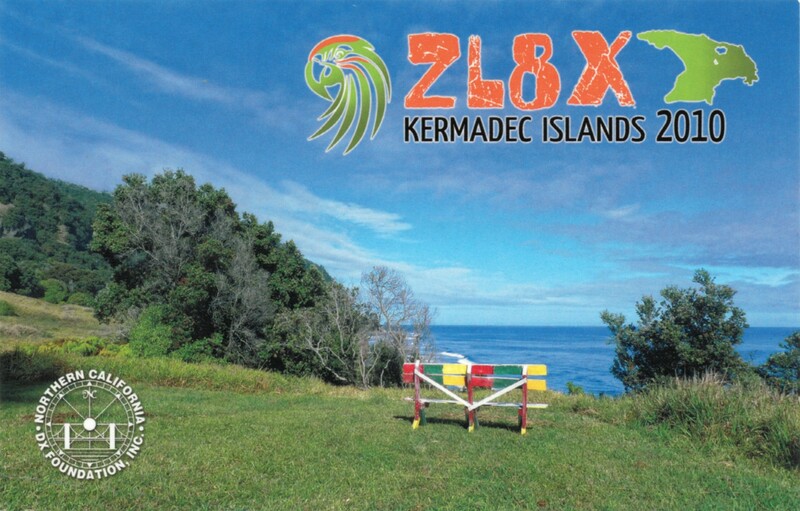 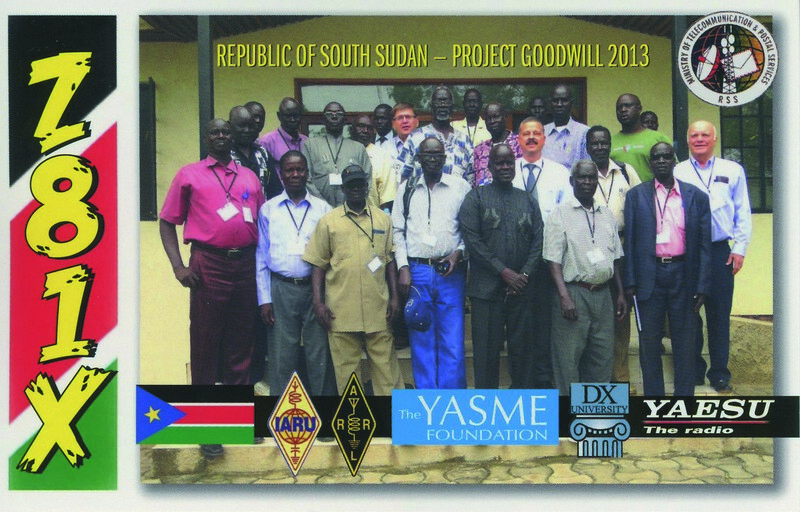 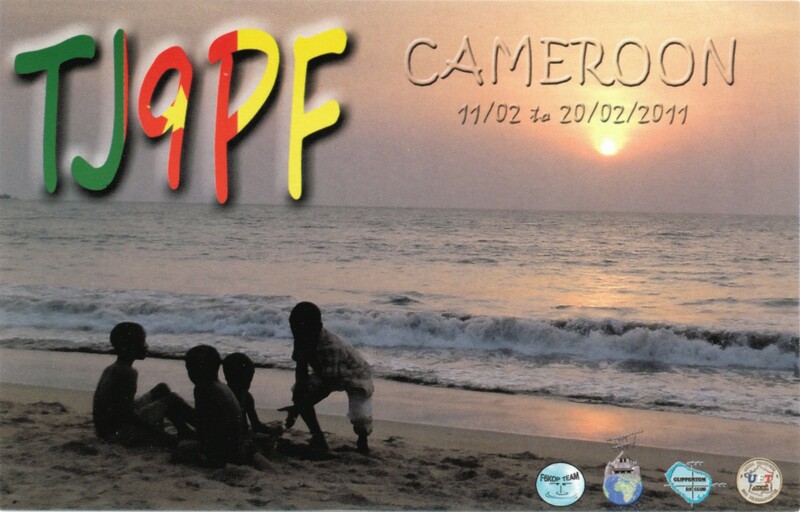 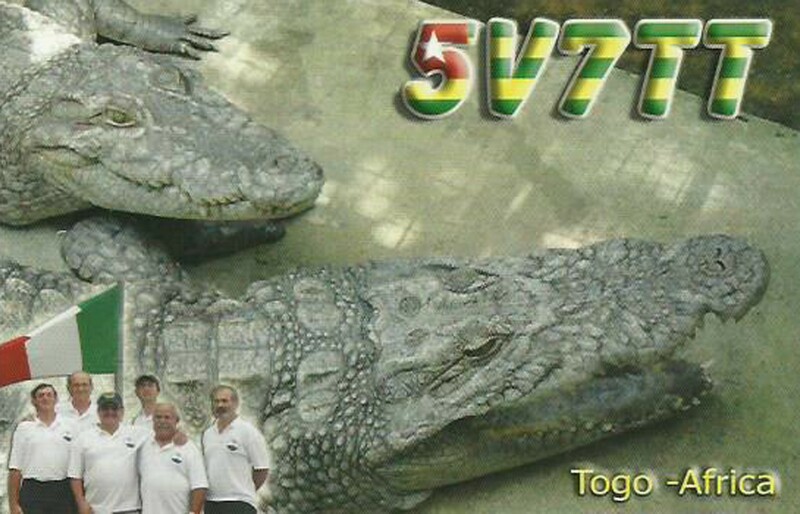 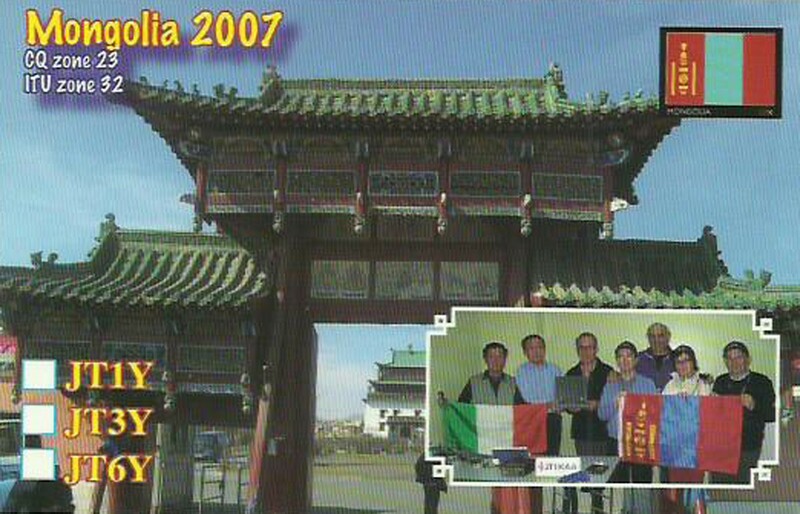 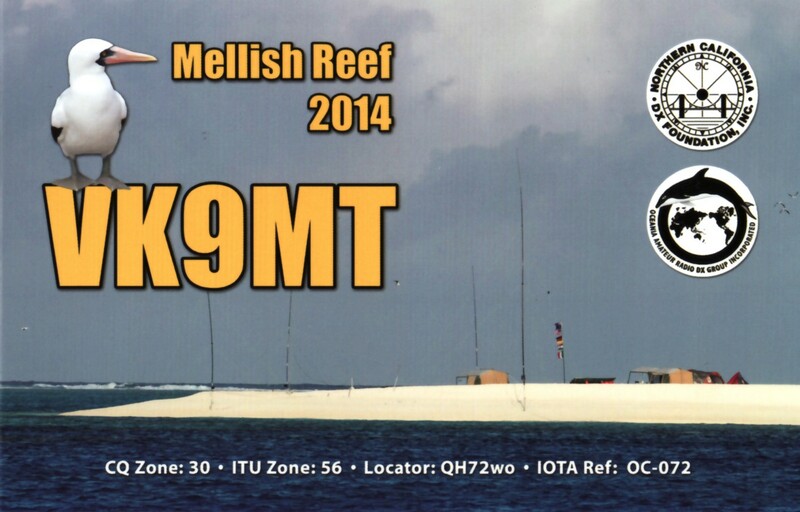 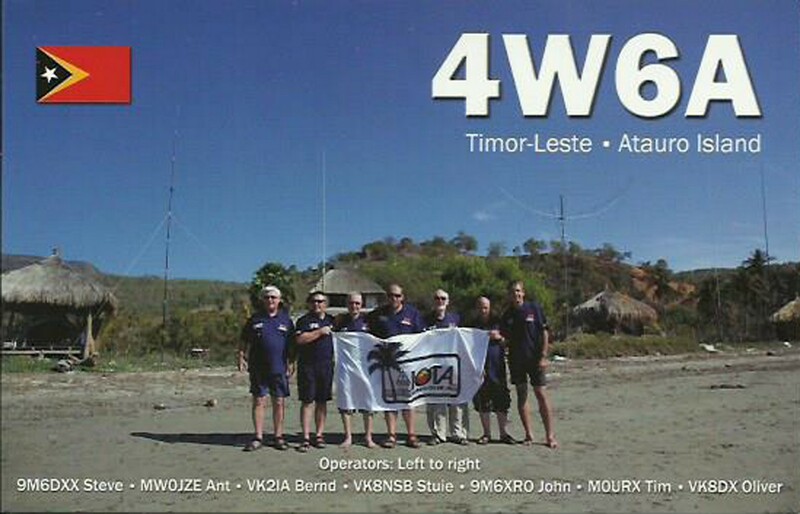 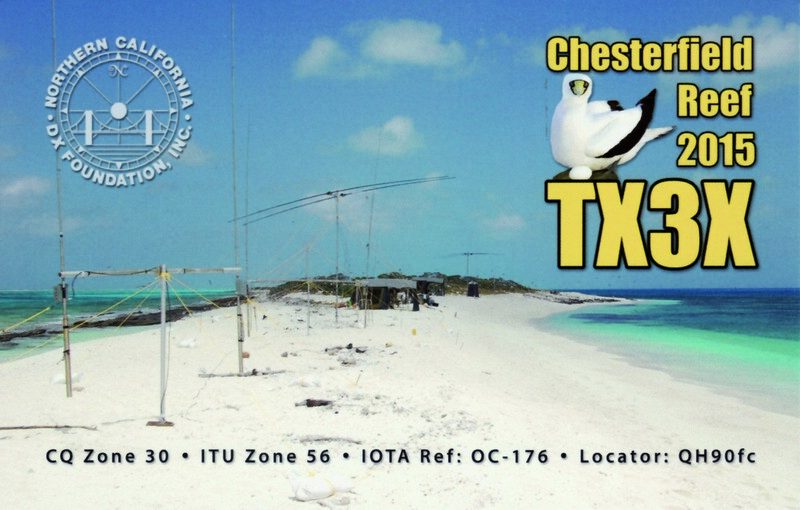 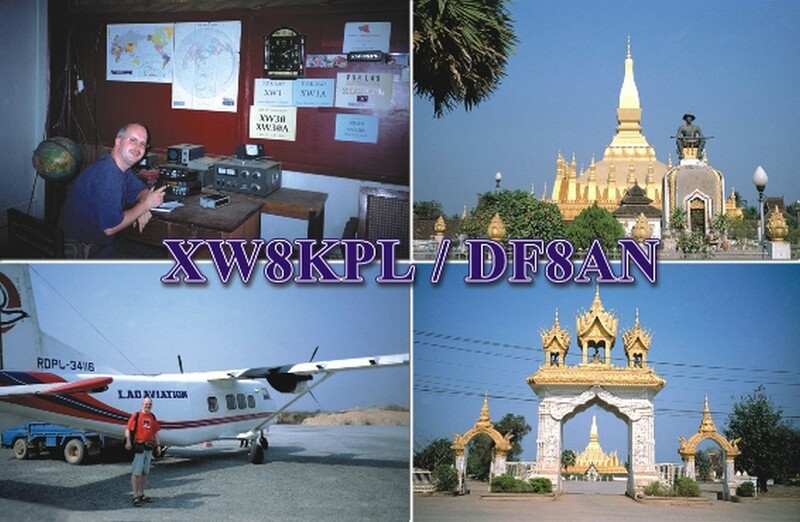 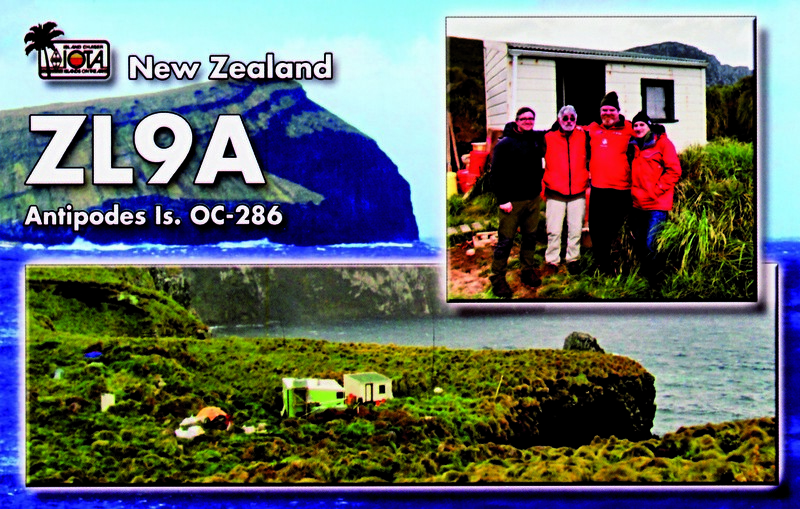 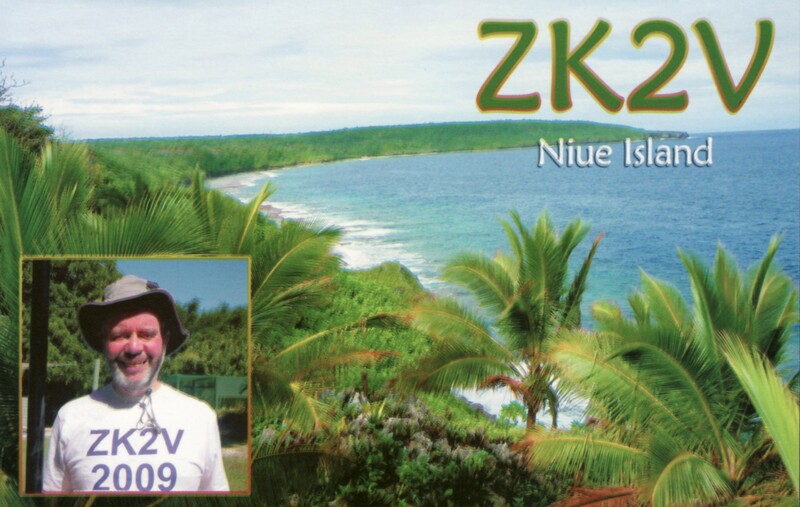 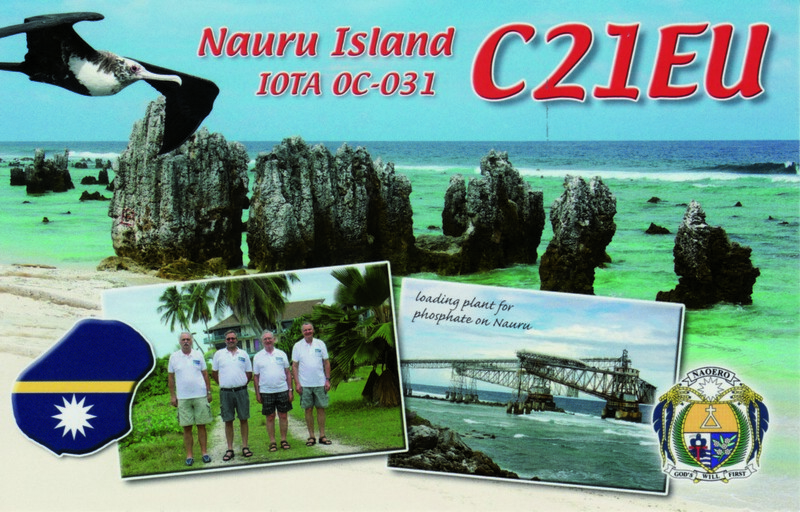 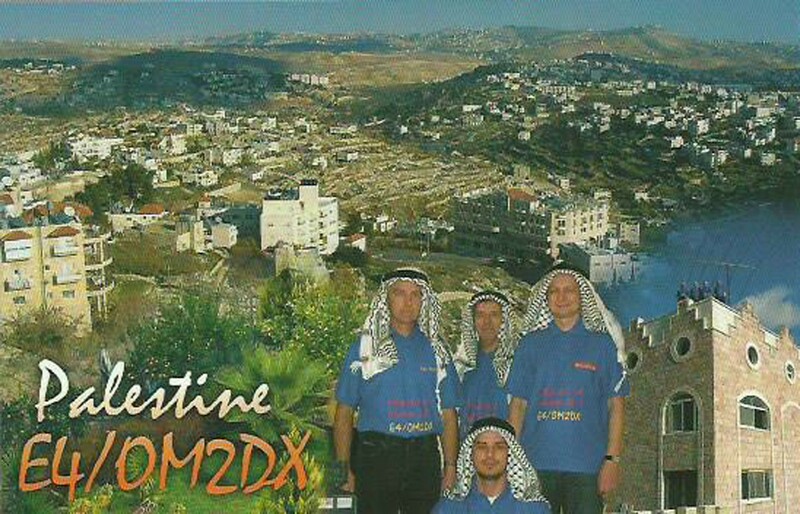 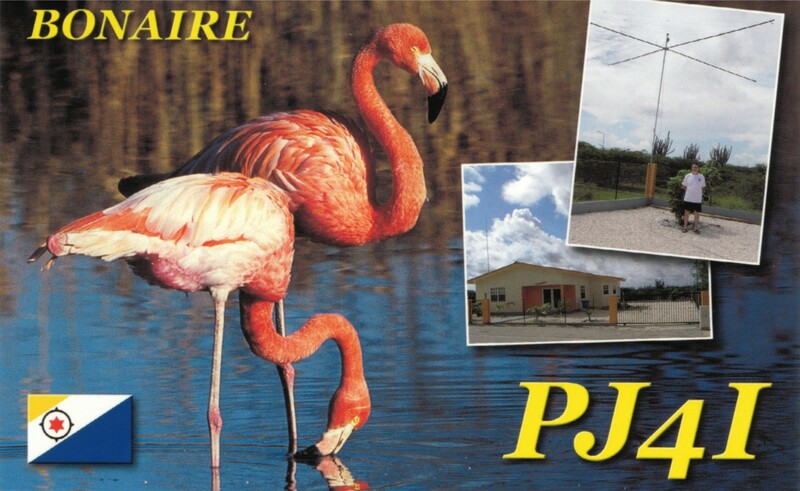 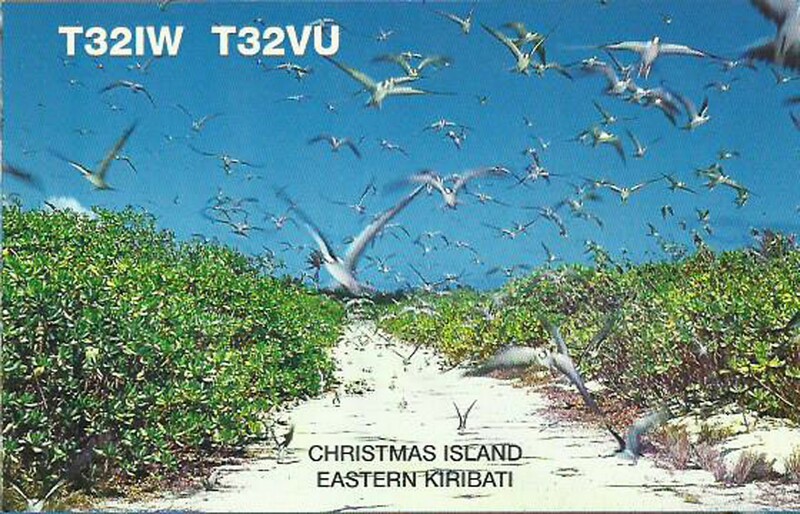 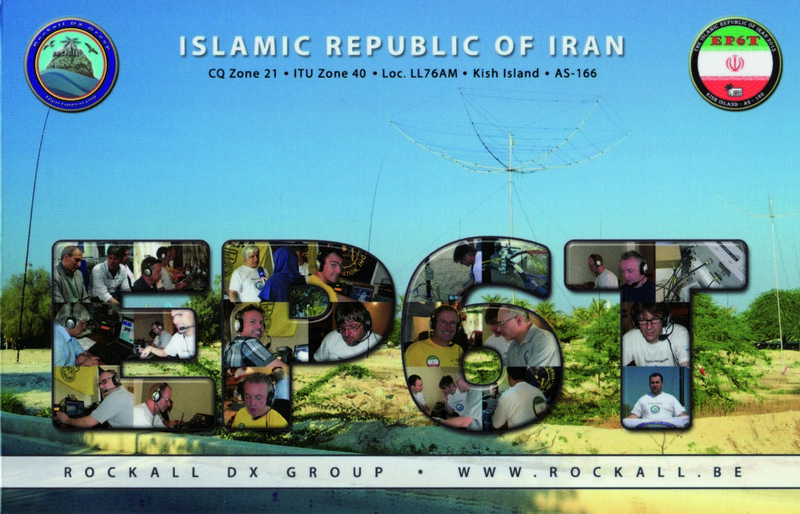 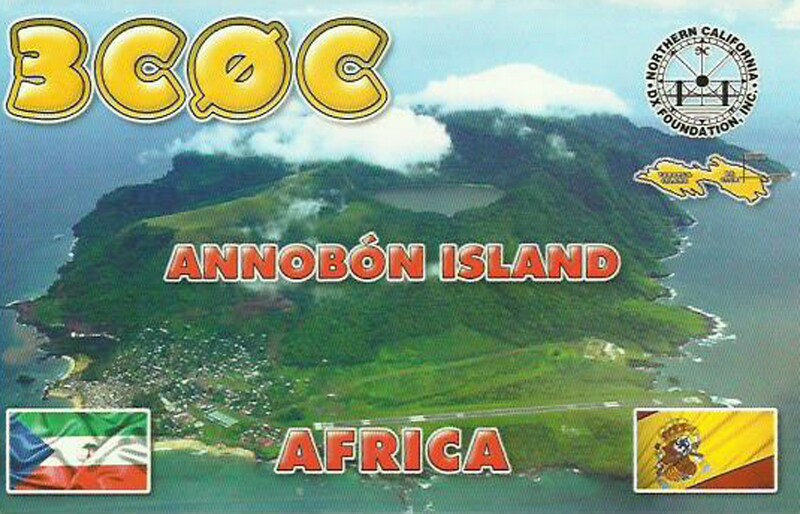 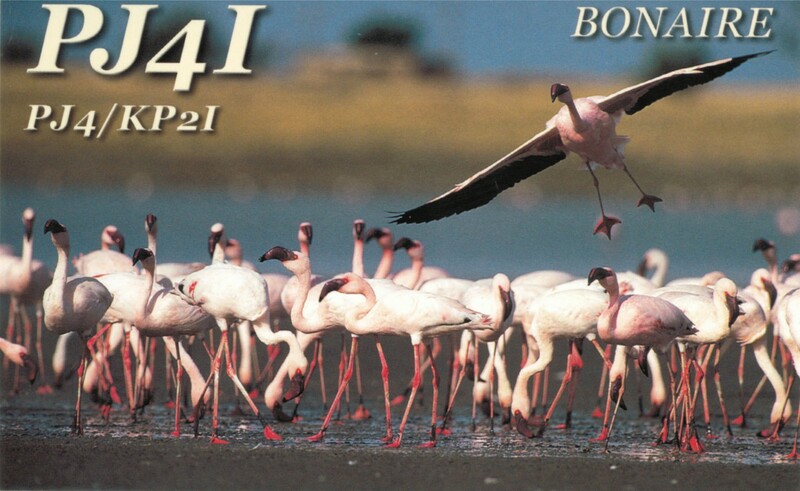 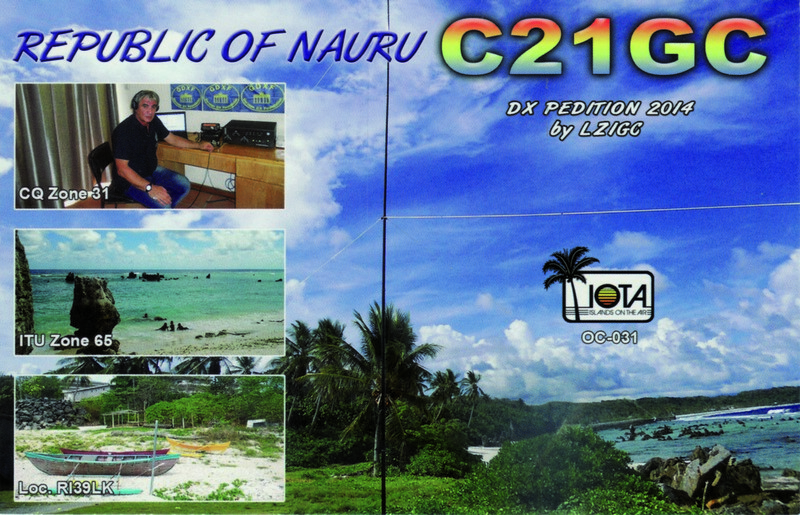 QSL is possible via DK2HM bureau, via OQRS (clublog), LOTW and direct. 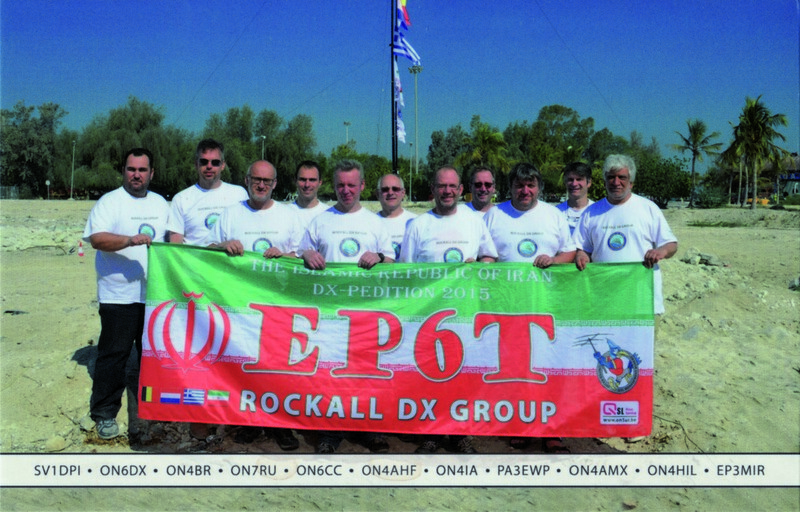 Follow the homepage www.southcook2019.com and twitter via @e51hmk for additional information and updates.